Our puppies are sold with a current health certificate signed by a licensed veterinarian (Doctor of Veterinary Medicine). All of our puppies are on a regular preventative schedule from the breeder and then to us. This includes vaccinations against canine distemper, hepatitis, parainfluenza, canine parvo, bordetella (kennel cough) and de-worming. All of our puppies have been treated for Coccidiossis. Coccidiossis can flare up under the stress of a new environment. In this case you may see a slight mucous stool and occasionally accompanied by what appears to be a spec or two of blood. 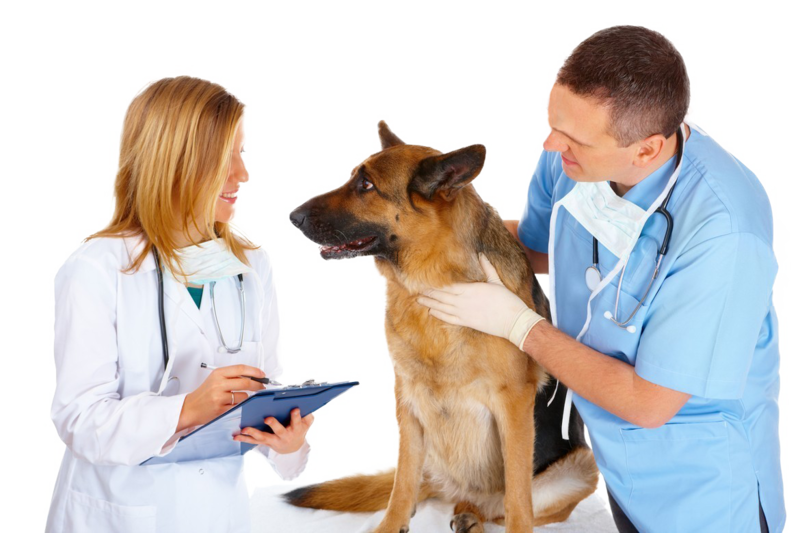 This is easily treated if it occurs; take the puppy to Paws Veterinary Clinic, our contracted veterinarian to be treated within the first 14 days of purchase at our expense. Please make sure to speak to your veterinarian to continue an immunization and de-worming schedule. We are devoted to increasing the quality of life and health of puppies. We maintain very strict Animal Welfare Best Practice Standards pertaining to the procedures in the handling and caring of our gorgeous puppies.